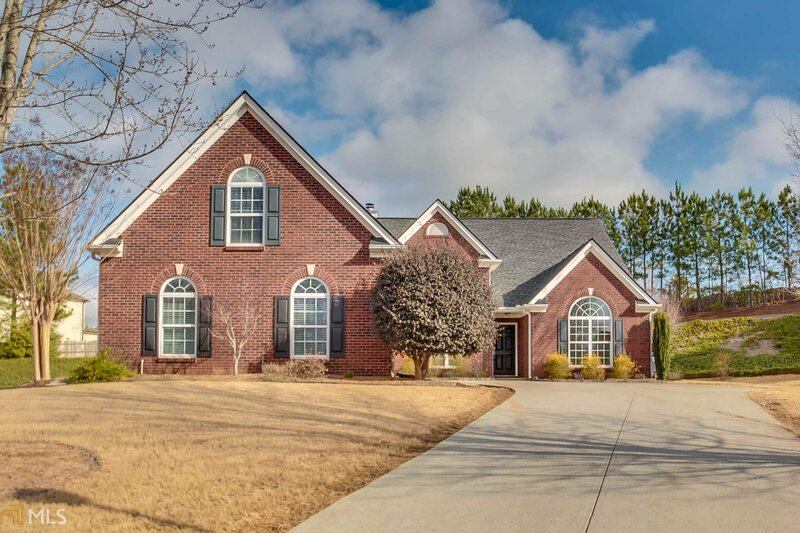 Built in 2004, this Buford cul-de-sac one-story home offers a gas fireplace, Corian kitchen countertops, master bathroom with separate tub and tile-surround shower, den, and a three-car garage. Upgraded features include fresh interior paint throughout and new carpet in select rooms. Home is part of the Ashbury HOA. Home comes with a 30-day buyback guarantee. Terms and conditions apply. Listing courtesy of Opendoor Brokerage Llc. Selling Office: Keller Williams Rlty Atl. Part.